Grace Reformed Church | Proclaiming the Gospel to Northwest Arkansas! Proclaiming the Gospel of Jesus Christ to Northwest Arkansas! 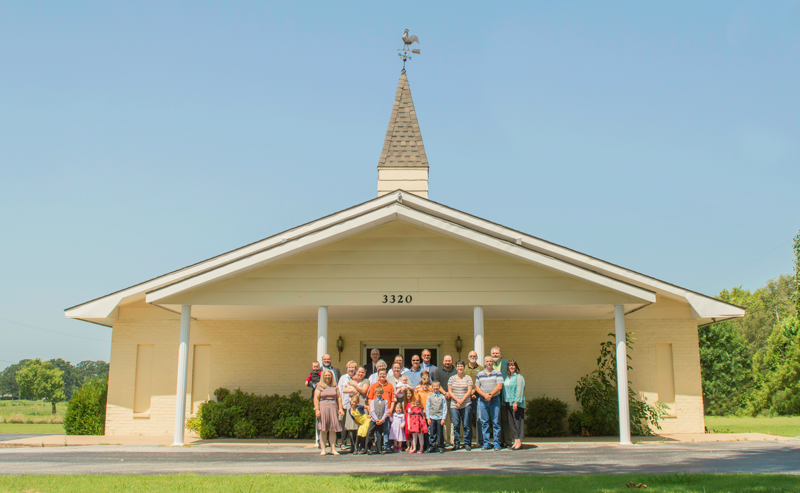 A congregation of the Reformed Church in the United States (RCUS). Welcome to Grace Reformed Church! Proclaiming the Gospel to Northwest Arkansas.